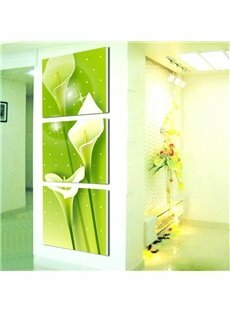 The crystal film (also called crystal water) is a special material for the manufacture of crystal album, crystal painting. 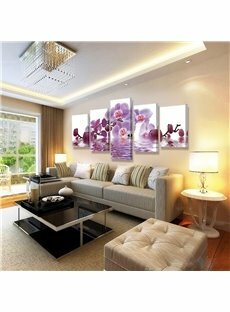 Crystal clear, smooth as a mirror, has very good crystal quality, easily cleaned with a wet towel. 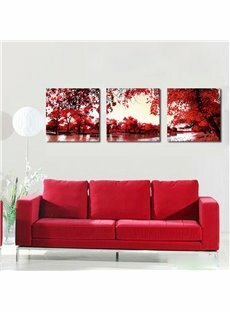 A perfect choice for wall decorations, home decorations and office decorations. 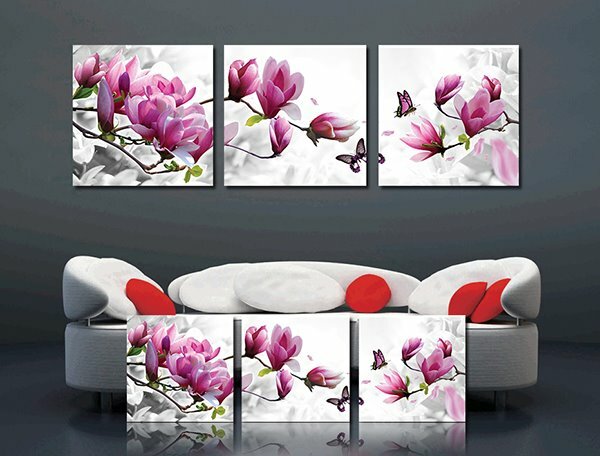 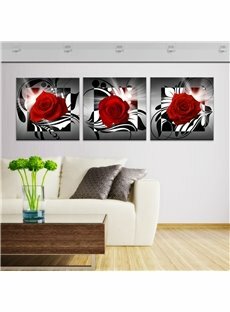 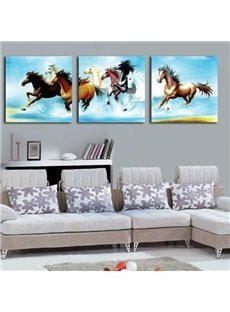 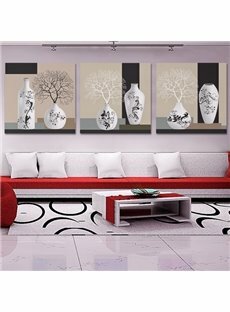 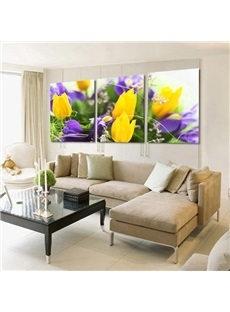 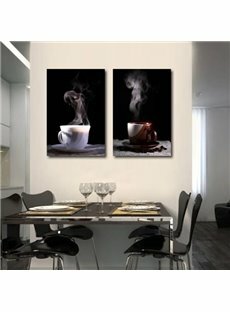 Here, you can pick your favorite wall art print which matches the style of your house.